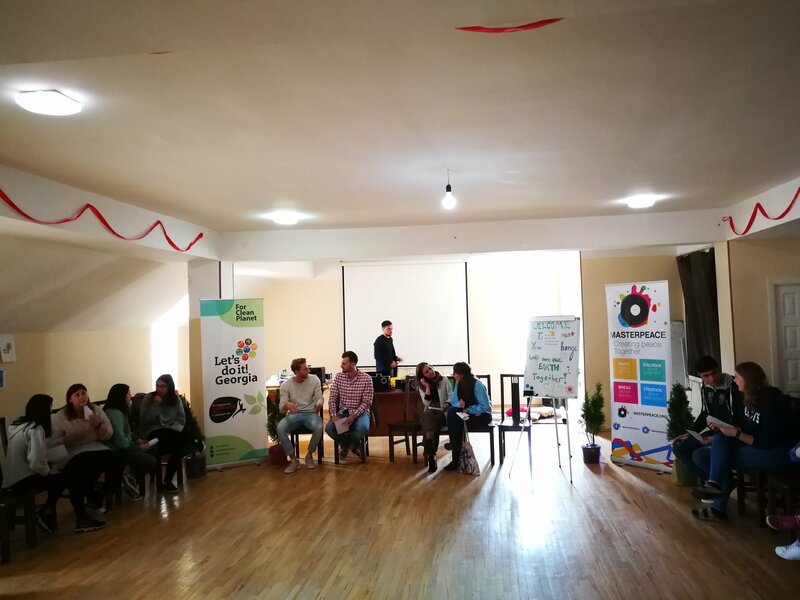 “Masterpeace” Georgia with cooperating “Let’s do it Georgia” launched the Erasmus+ youth exchange “Let’s Save the Earth Together”. 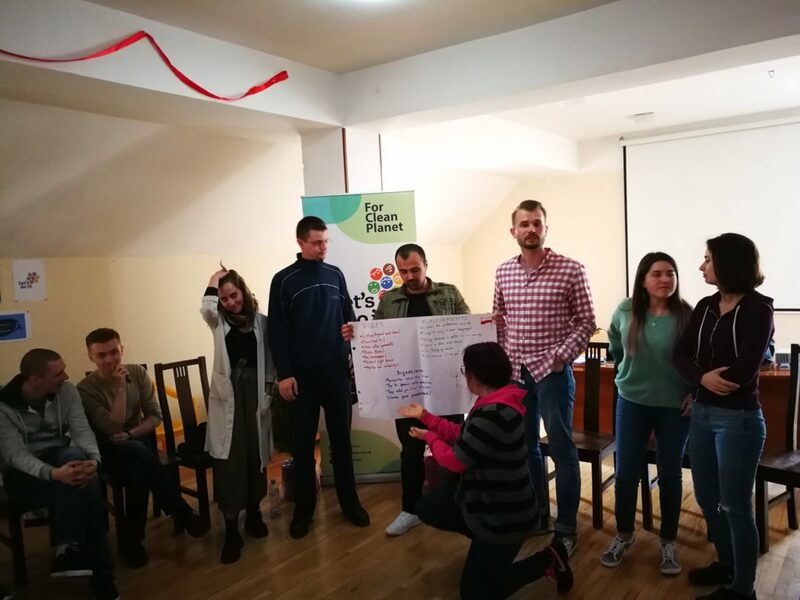 Within the project participants are represented from the seven different countries- Germany, Ukraine, Croatia, Poland, Armenia, Austria and Georgia. Each country has 5 delegates. 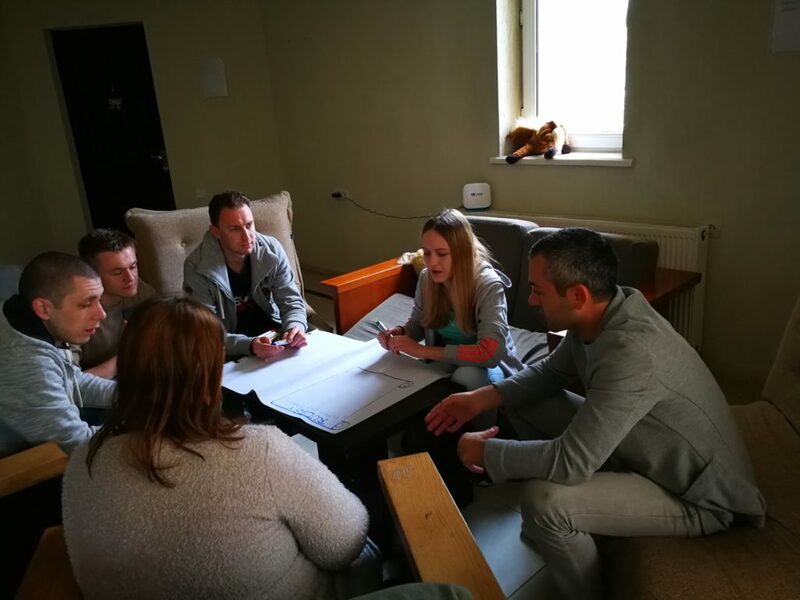 Participants will take part in the non-formal educational programs in Bakuriani for 9 days. 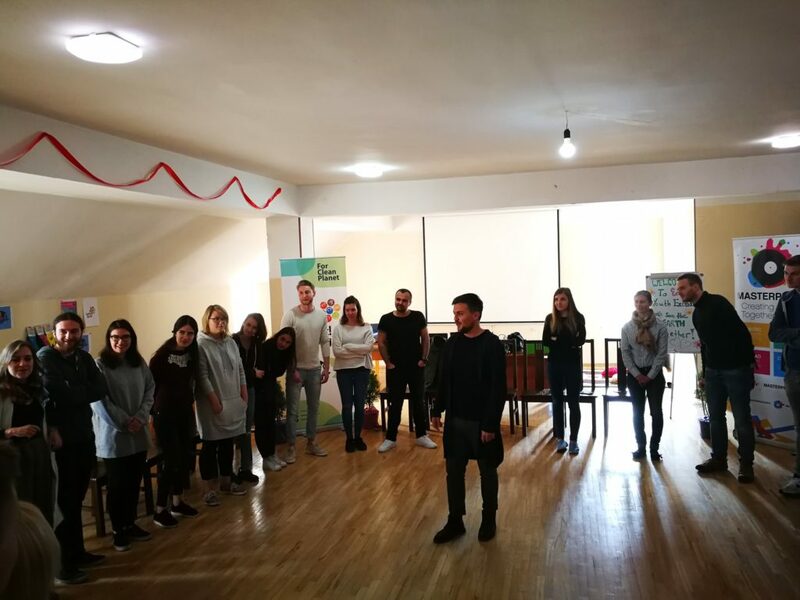 “Environment, Cleaning and Ecology “ – this is the main topic, which unites young people from different cultures around the world. The main goal also includes the process of sharing experiences and knowledge within the participants. 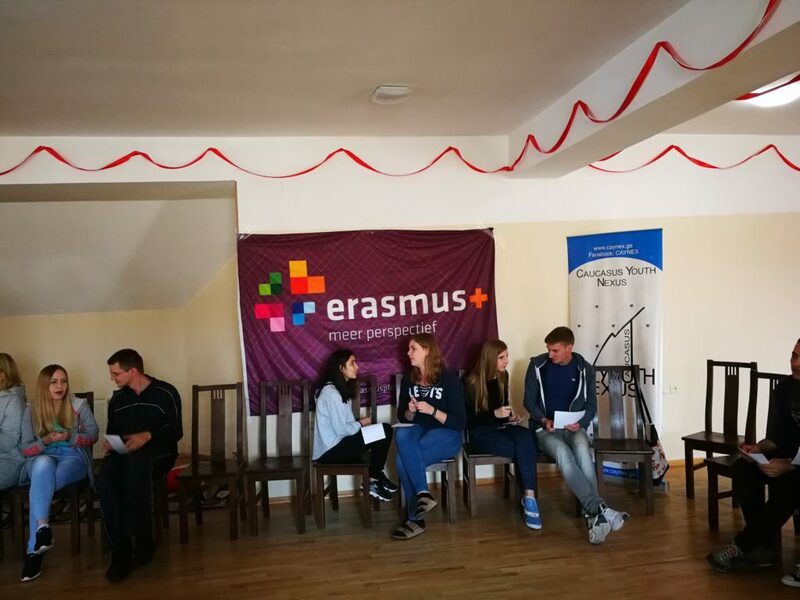 The project is implemented by Erasmus+ with the support of the Austrian National Agency.